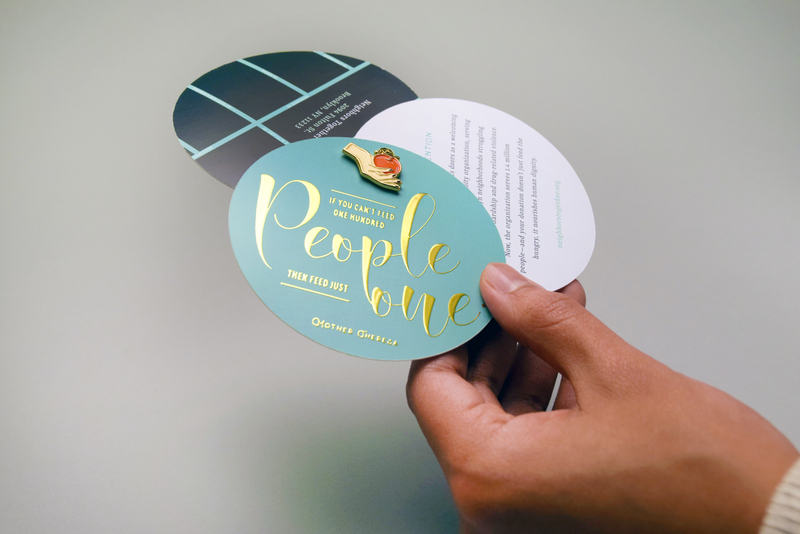 For its annual holiday promotion, Reitdesign wanted to deliver a much-needed message of hope. 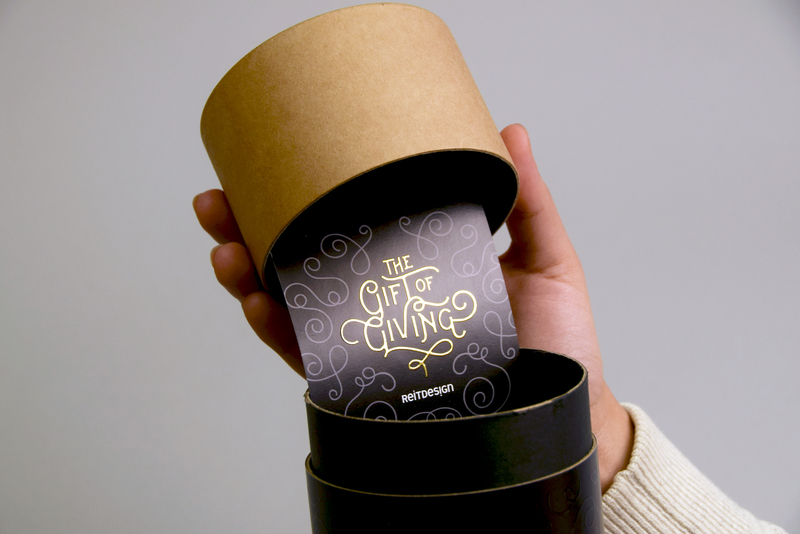 Inspired by the theme “The Gift of Giving,” we departed from the tradition of sending gifts to clients—by putting some of our favorite NYC charities in the spotlight. 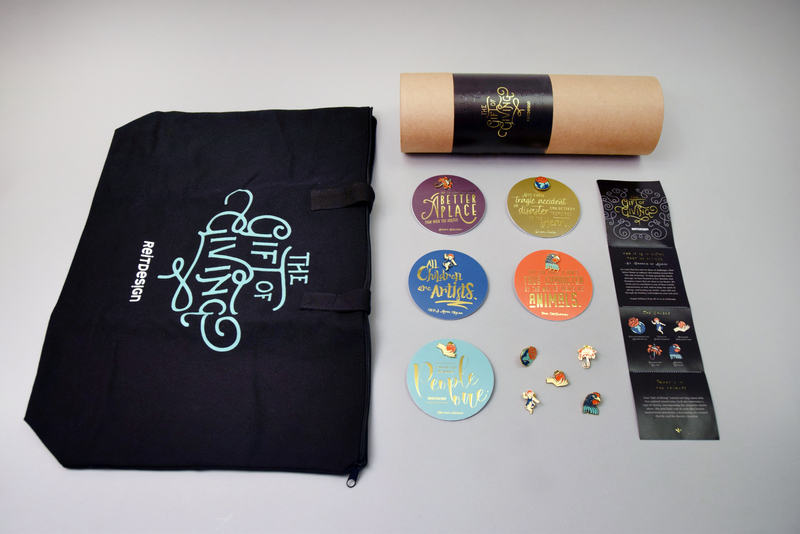 The promotion was housed in an eye-catching “Gift of Giving” mailing tube that contained a tote bag; five sets of circular cards that featured gold metallic and raised UV pattern printing; five stylized enamel pins, each representing a specific category of charity; and a fold-out description sheet that explained the purpose of the promotion. 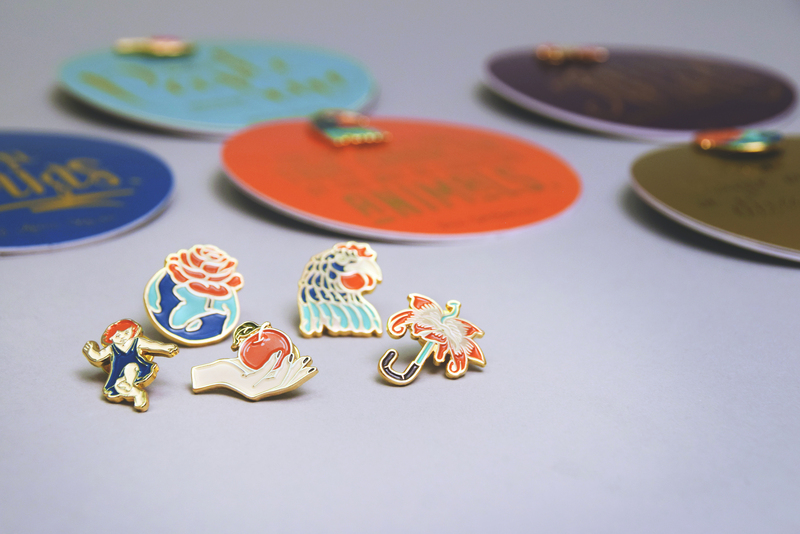 The circular cards—held together by the custom-designed enamel pins—were imprinted with memorable, charity-related quotes; other cards featured a description of the charity’s mission, along with its mailing and website address. Taken together, this unique, timely promotion not only reinforced the holiday spirit of giving, it helped raise the profile of charities whose work is more vital than ever.